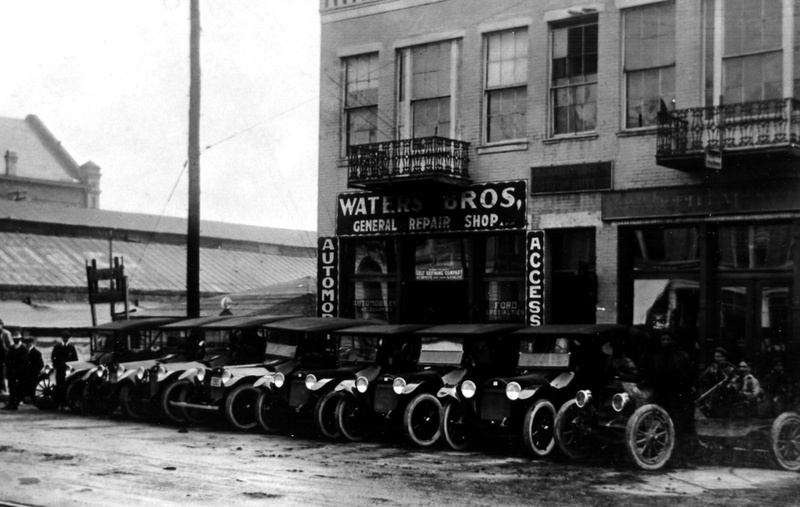 The WATERS name has been associated with motor vehicles in Columbus, Mississippi since the 1920’s when Ray Waters, Sr. and his brother, Earl Waters, owned and operated a Buick dealership and automotive repair shop named Waters Bros. The business was positioned on Main Street in the location of the building now housing the Commercial Dispatch. 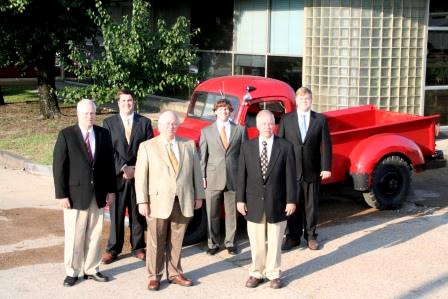 In 1938, the International Truck franchise was acquired and in 1952, Ray Waters, Jr. took full ownership of the company and the name was changed to Waters Truck & Tractor Co., Inc. The family’s third generation joined the company full-time in 1975 when Mike Waters finished college. The company expanded to Meridian in 1976 as Waters International Trucks, Inc. – M.L. Waters and David Waters joined the company a few years later. The second branch of Waters Truck & Tractor Co., Inc. was opened in Kosciusko in 1982. WATERS acquired and operated the Blue Bird Bus franchise from 1990-2000 and reached upwards of 97% bus market share in the company’s territory. The Blue Bird Bus franchise was dropped and replaced with the IC Bus franchise in 2000, and the company currently maintains approximately 65% market share in its territory. Waters International Trucks, Inc. opened a branch in Natchez in 2002 and in Hattiesburg in 2007. A second location called Waters Truck and Tire Service opened in Columbus in 2009. This location further expands WATERS capabilities for servicing its customers in a timely and efficient manner with the highest quality possible. In addition to the full service truck dealerships, WATERS operates a wrecker service named Waters Wrecker Service, Inc., and has had a remote facility and equipment maintenance contract at Weyerhaeuser Company in Columbus for over 27 years. The WATERS companies employ approximately 285 people. Waters has been a local Mississippi company for over 72 years. The tradition has continued as the fourth generation now plays an integral part with Michael, Vaughan, and Josh Waters having joined the company.